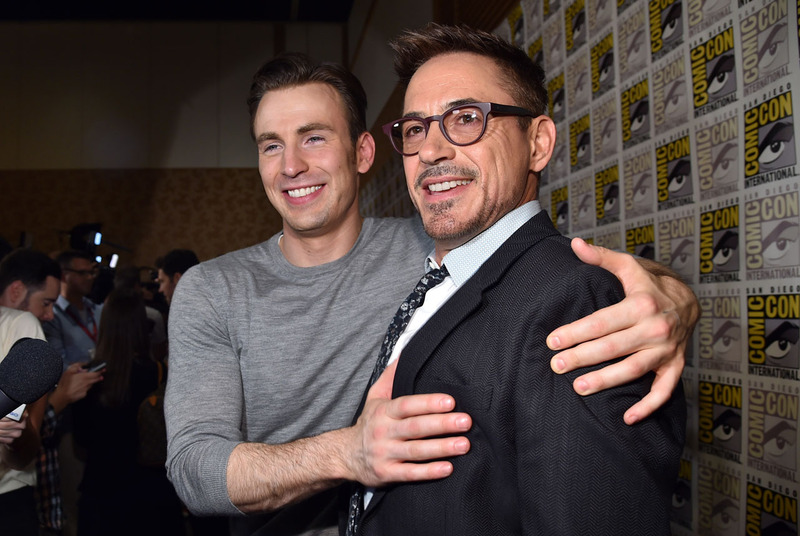 Comic-Con: Interviews from the Marvel Press Line and More Pictures! Comic-Con International can get crazy every year but it rarely gets nearly as crazy as the Saturday night Marvel Studios panel in Hall H, much of which you can see for yourself here. After the panel, SuperHeroHype/ComingSoon.net were on the press line for Marvel Studios where we ended up capturing a bunch of interviews – unfortunately, we were mainly grouped with other outlets and only got to ask a few questions ourselves. We also didn’t get a chance to speak with Marvel Studios President Kevin Feige (but you can read a cool interview with him here), Jeremy Renner, Cobie Smulders or director Peyton Reed and some of his cast from Ant-Man… well, except one! We did get some stuff with Robert Downey Jr., Chris Evans and Chris Hemsworth–really, the three primary Avengers as Iron Man, Captain America and Thor–as well as a few moments with Nick Fury himself, Samuel L. Jackson, and James Spader, who plays the title villain in Avengers: Age of Ultron… Ultron himself! First up, we have the newest member of the Marvel family, Paul Rudd, who will play Scott Lang in Ant-Man! Next, a man who needs no introduction, being the lynchpin of the Marvel Cinematic Universe as Tony Stark/Iron Man… Robert Downey Jr.! Next is Chris Evans a.k.a Steve Rogers a.k.a. Captain America! The big baddie of Avengers: Age of Ultron–although shorter than 8 feet in real life–James Spader! And last but most definitely not least, Mr. Samuel L. Jackson, Nick Fury himself! 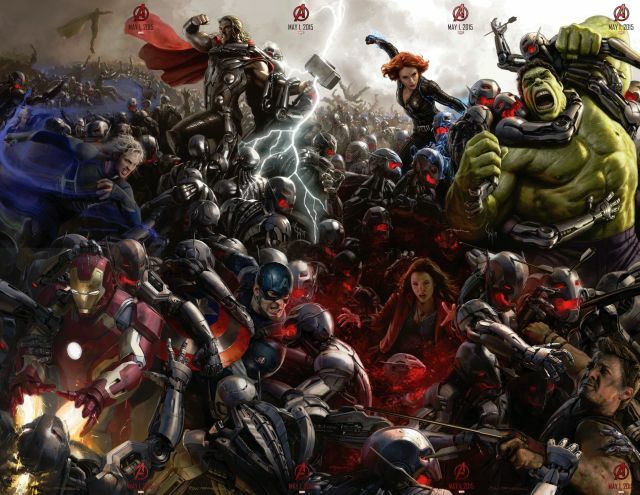 Avengers: Age of Ultron opens nationwide in every format on Friday, May 1, 2015. Ant-Man will come out a few months later, on July 17, 2015. Here are new photos from the Hall H presentation and press line as well!